Black Bahamians are the descendants of African slaves living in the Bahamas, a former British crown colony near Florida. Actor Sidney Poitier, born February 20, 1927, grew up on Cat Island. In 1963, Poitier became the first black person to win an Academy Award for Best Actor. Many Black Bahamians are Haitians. The original inhabitants, the Lucayans, a branch of the Arawakan-speaking Taino people, were the first to greet Columbus in 1492. Their blood still flows in the veins of today’s Black Bahamians. Black – Bahamian is an autosomal DNA population name within the metapopulation category of Afro-Caribbean and megapopulation category of African American. The Black – Bahamian population data represent multi-loci DNA samples from 81 African-American individuals in the Commonwealth of the Bahamas–an island region in the Atlantic Ocean north of Cuba. Used in the FBI’s DNA database, these results also help define the broad Afro-Caribbean population segment (Afro-American peoples of the Americas). Samples were provided by the Forensic Science Section of the Royal Bahamas Police Force. Eighty-five percent of the Bahamian population is of African heritage. About two-thirds of the population resides on New Providence Island (the location of Nassau). Many ancestors arrived in The Bahamas when the islands served as a staging area for the slave trade in the early 1800s. Others accompanied thousands of British loyalists who fled the American colonies during the Revolutionary War. Haitians form the largest immigrant community in The Bahamas. 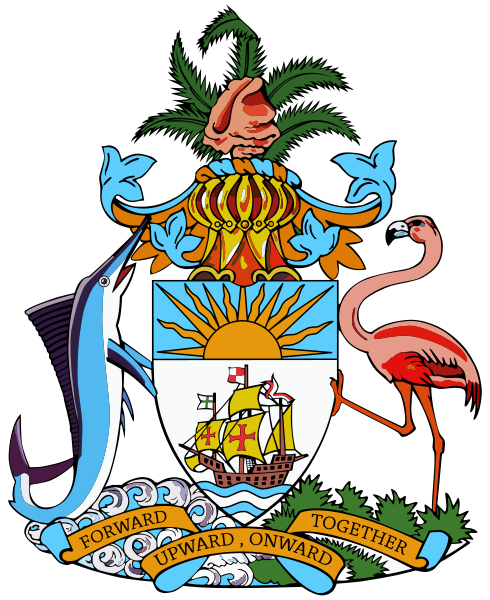 30,000-60,000 are estimated to be resident legally or illegally, concentrated on New Providence, Abaco, and Eleuthera islands.